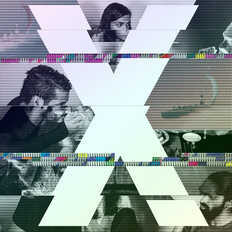 NOK NOK | OK Listen! 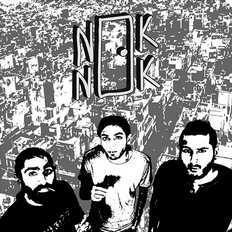 NOK NOK is a band from New Delhi, India that offers a fresh perspective on the Blues, Post Rock, Pop and Alternative music. Comprising of a trio of seasoned musician's from bands such as Barefaced Liar, the Ska Vengers and Zokova, Nok Nok have been working on their original material since 2016. The band has Incorporated elements from their favourite music to create a fun, unique and memorable sound which they bring with them every single time they play live. They look forward to recording more music and touring extensively in 2018.